This property is unique and has AMAZING views. 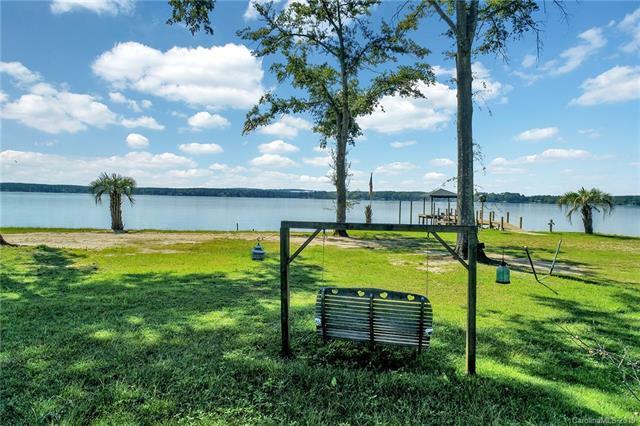 It's rare to find this amount of acreage on Lake Wateree. 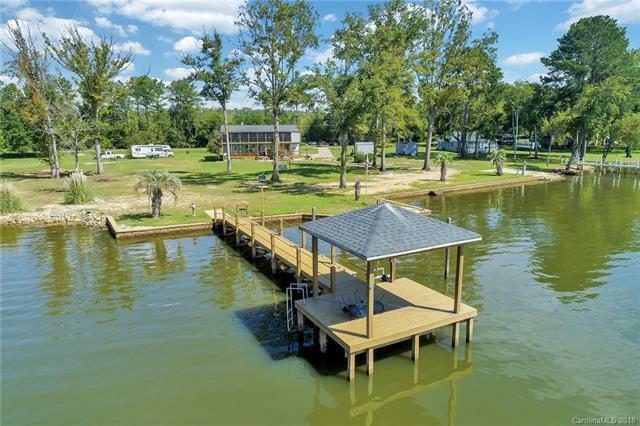 This lot is flat and features a boat slip, dock, and beach area. Not to mention a well taken care of spacious 3BR/2BA home with an attached fully enclosed garage on the bottom level that has a 1/2 bath. 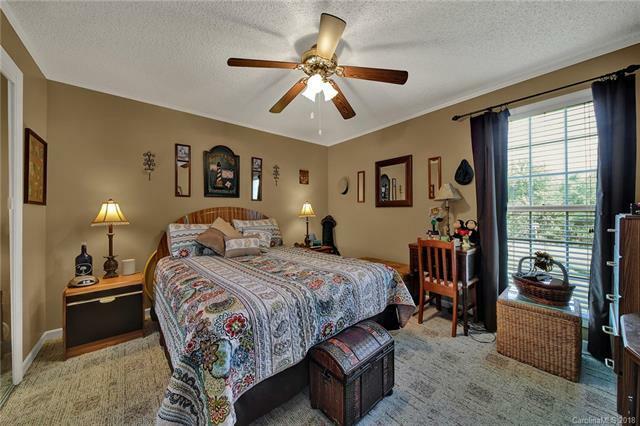 This area would be great coming in off the lake, entertaining guests, game room, another living area, home gym, craft room, extra storage, golf cart parking.... the options are endless! 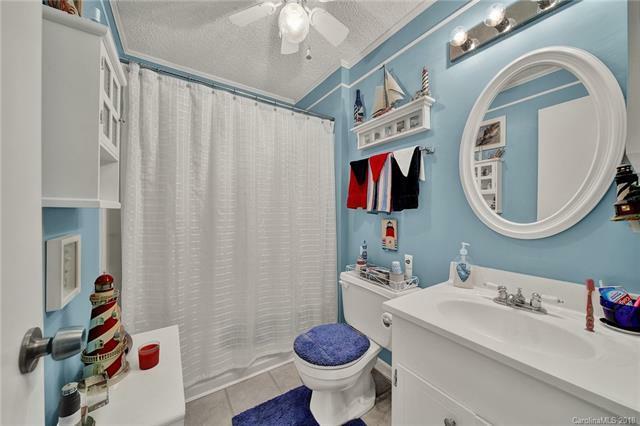 Let me say it again - this lot is gorgeous and has everything you'd need in a primary or vacation home. Seller just had a new retaining wall built as well.